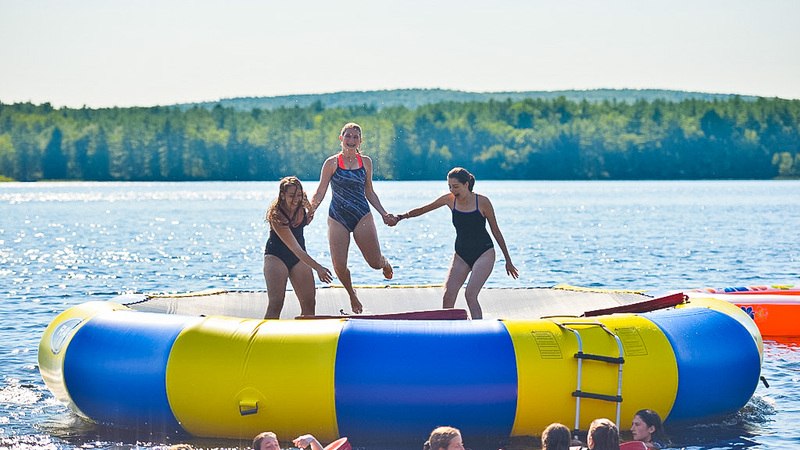 A spirited, co-ed, Jewish overnight camp, Camp Tevya offers a summer of fun, self-confidence and “forever friends” under the tall pines of Lake Potanipo. 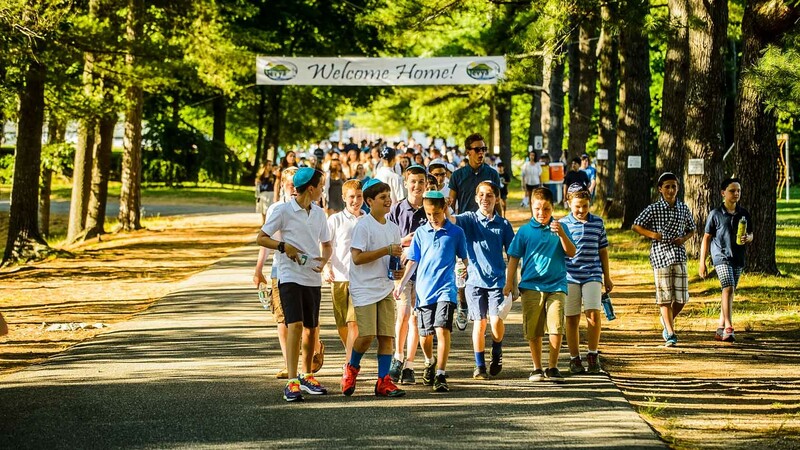 Welcome to Camp Tevya, a warm and spirited community that so many people call “home.” Each summer, we celebrate fun, self-confidence and friendships, our daily life infused with Jewish values. 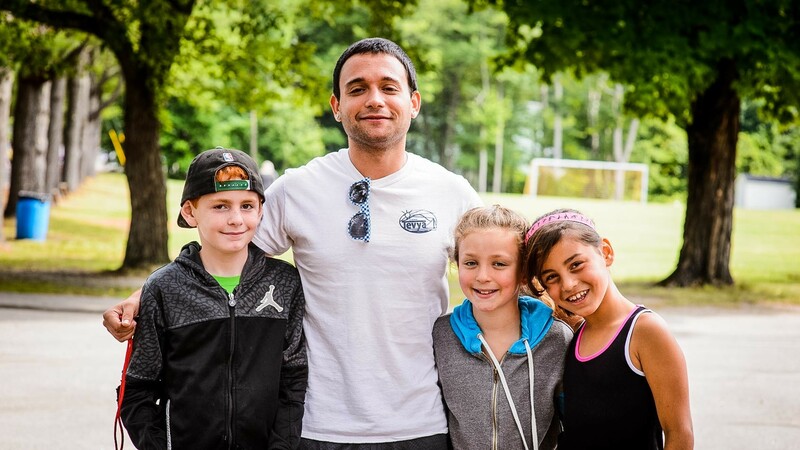 Our committed staff helps our campers develop strong character and gain life skills as they grow spiritually, socially and physically. 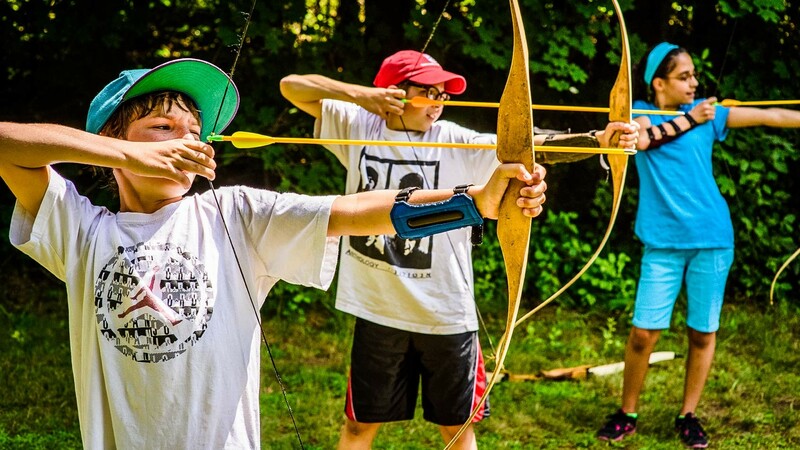 Your child will enjoy favorite activities and try new ones, including swimming, waterskiing, sailing, tennis, archery, soccer, theatre production, videography, Jam Band, duct tape art and so much more. 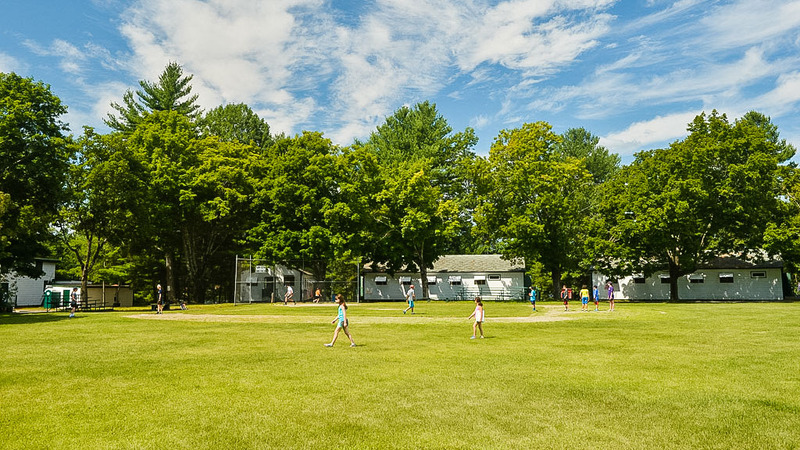 There is truly something for everyone on the shores of Lake Potanipo. 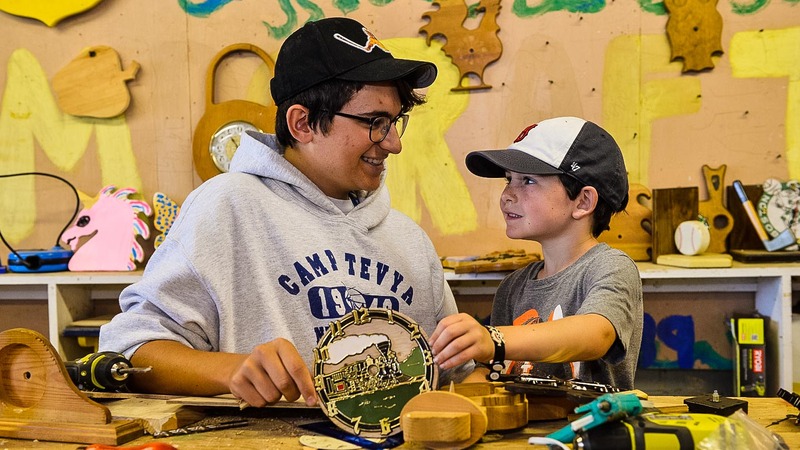 Mindee leads Camp Tevya with warmth, expertise, and a passion for community. 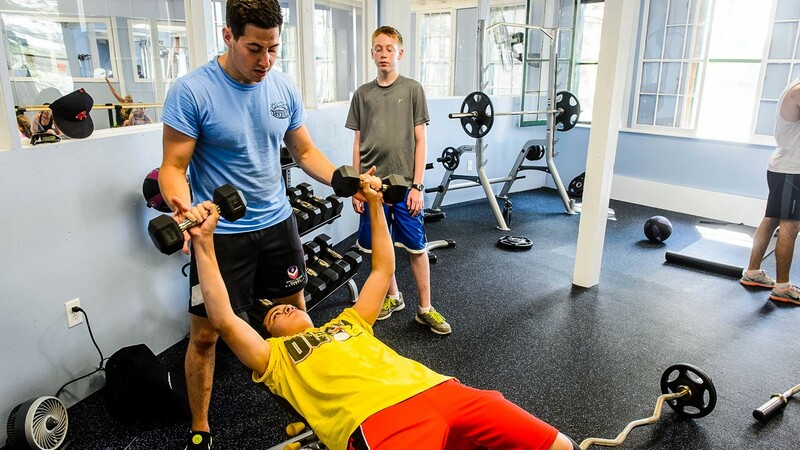 Committed to helping everyone reach their full potential, Mindee has built a strong staff team who share her vision. 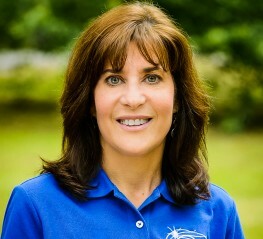 She previously served as Tevya’s Associate Director and Program Director. 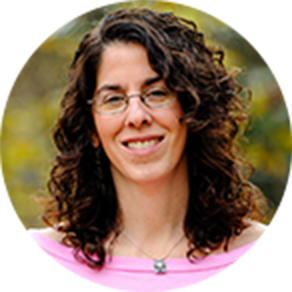 A Licensed Social Worker (LSCW), she holds a BA (Univ. of Texas), a Masters of Social Work (Washington Univ., St. Louis), and a Masters in Education (Boston Univ.). Mindee serves on the Board of Directors for Jewish Family Service of Metrowest and Temple Beth Torah (Holliston, MA). 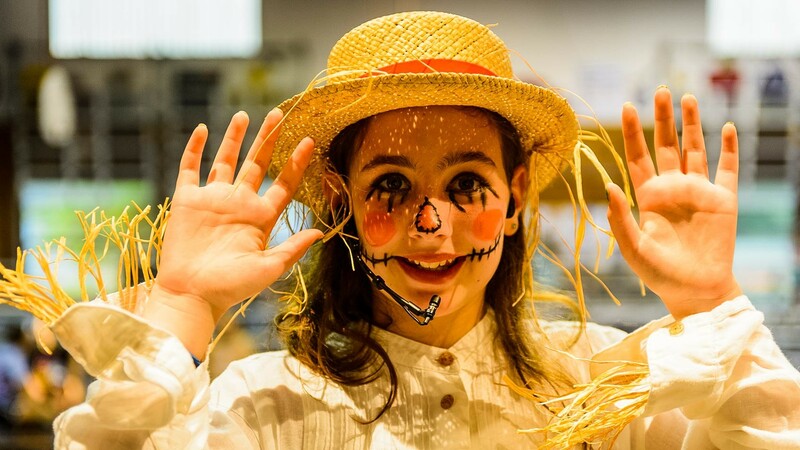 She is a Regional Director of Destination Imagination. 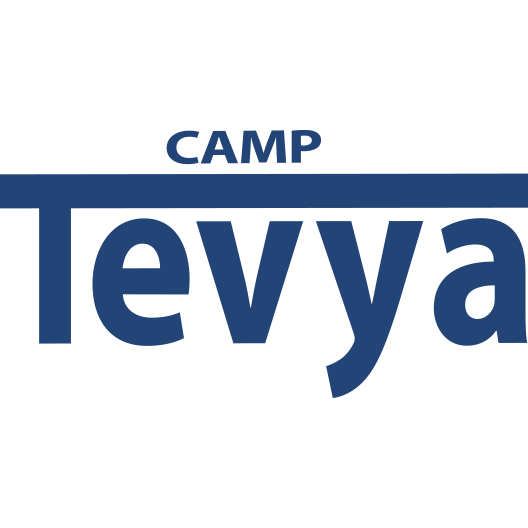 Mindee recently took part in a year of professional development with the Avi Chai Foundation’s Chazon program, where she developed immersive Israel education experiences for Tevya.